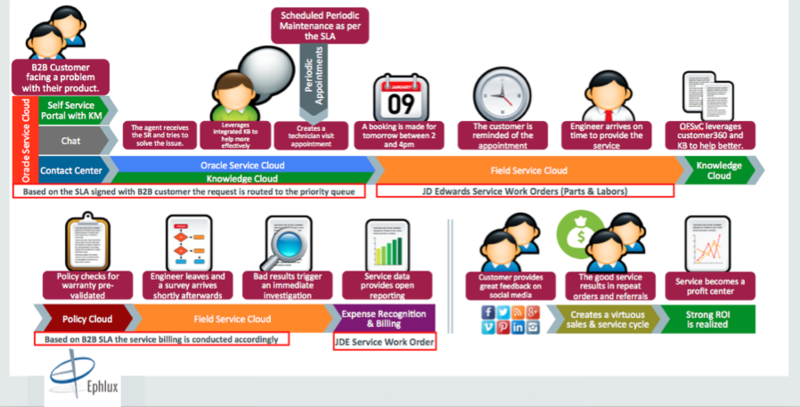 Can JD Edwards benefit using Oracle CX Cloud apps? JD Edwards, as we’ve all come to know and love, is one of the most mature and comprehensive ERPs around. From its inception in the 70s to all the way now to 2017/18 it has come a long, long way and has transformed both itself and its customers across 3 generations of mainframe, on-prem and cloud computing. Does JD Edwards really need CX apps? As great as your favorite ERP is on its own, there are areas where it can make a solid impact to your company’s top line, if it were to co-exist with some of the world-leading customer experience applications. When it comes to customer experience apps like Sales CRM, Contact Center, Service CRM, Field Services, Quote Management, Warranty Management etc. the key really is to provide an integrated experience across your customer journey. If you look at siloed customer experience solutions, there are literally 100s of options available in the market with vendors who either only do Contact Center while others who do Service CRM, some who are good at Sales automation and others who do Field Services well and then some who’re good with their digital web experiences and e-commerce. 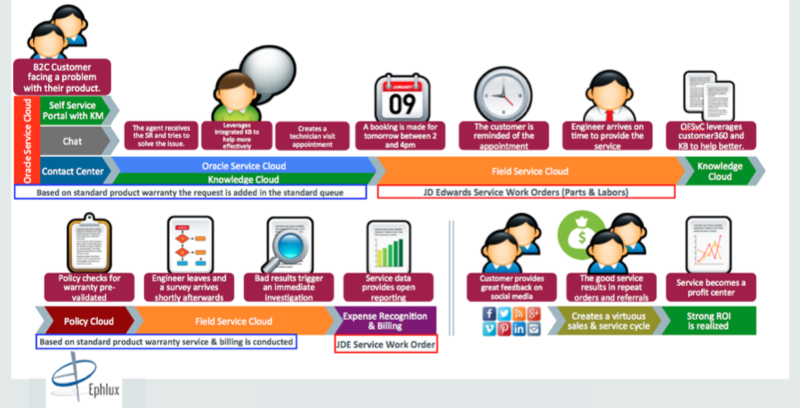 Why JD Edwards customers are lucky in this regard? 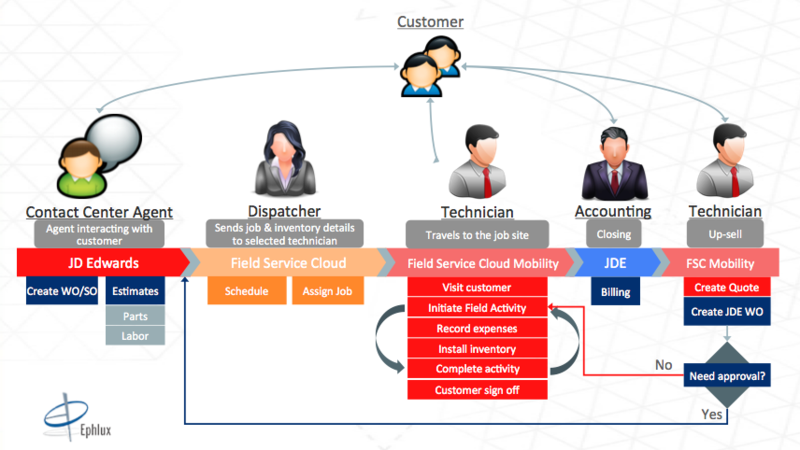 However, JD Edwards customers are lucky to be already working with a vendor – Oracle – which provides a complete suite of customer experience cloud applications all the way from contact center solutions to self-service web experiences, leading Sales CRM on the market to the leading solution for Field Services, e-Commerce, CPQ and policy automation that all seamlessly integrate with JD Edwards using JDE AIS, BSSV and Orchestrator and PaaS toolsets. How has Ephlux further simplified the equation? 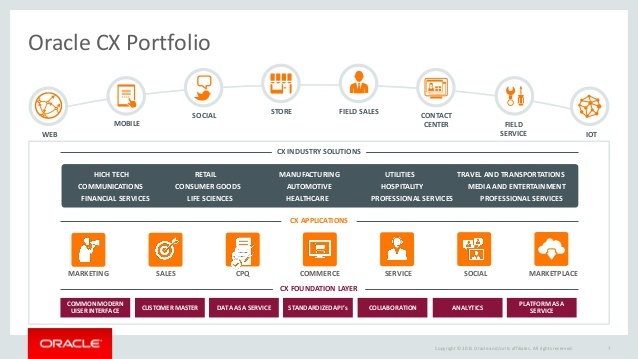 As if it wasn’t already enough that your existing vendor provides market leading CX applications, Ephlux, one of Oracle’s specialized and one of the most unique and sought-after partners, has further simplified this equation. Ephlux has already integrated core JD Edwards modules and business processes with these leading customer experience applications end-to-end while also borrowing features from the competing solutions and building them on top of either JD Edwards or Oracle CX apps. While keeping JD Edwards as the mothership and the system of records for all master data while extending its capability using the inherent flexibility and agility of Oracle CX Cloud apps our solutions are providing our customers the benefits of both the worlds while keeping JD Edwards fully in control of all transactions. This powerful approach has not only made it seamless how the process flows back n forth between JD Edwards apps and these customer experience SaaS applications but has connected all of it to provide an amazing customer journey – with a reduced time and cost to Go Live! 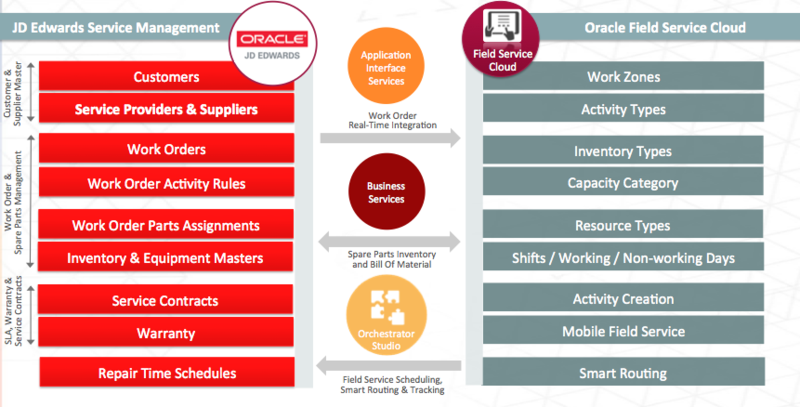 Following are some of the use-cases how Ephlux is helping our customers have their JD Edwards co-exist with Oracle CX Cloud applications for Service Experience with B2C customers based on product warranties, B2B SLA based field services and/or installation of new products/equipments either for Consumer OR Industrial customers. Utilizing the Best of Both Worlds! By building key functional add-ons both inside of JD Edwards and the Oracle CX applications esp. 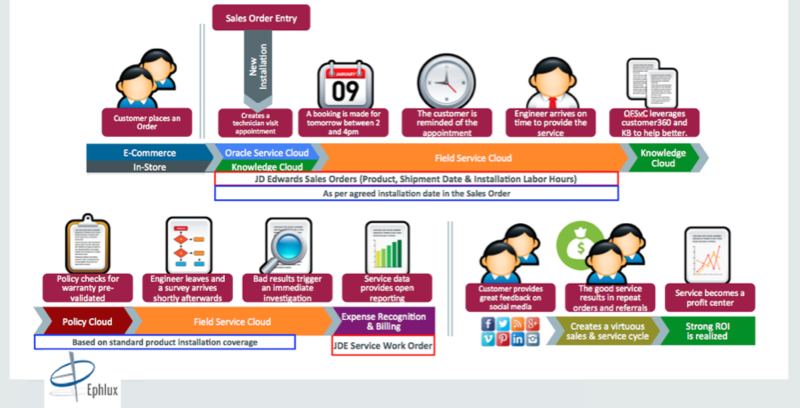 Oracle Service Cloud, Oracle Field Service Cloud, Oracle Sales Cloud and Oracle Engagement Cloud working seamless together through the integration adapters we’ve built. We are working closely with Oracle Product Teams for both JD Edwards and Oracle CX Cloud Apps and utilize the JDE preferred integration technologies like AIS, BSSVs and Orchestrator to build these solutions, so that you can be sure of being fully compliant to JD Edwards roadmap as you scale and grow these initiatives. 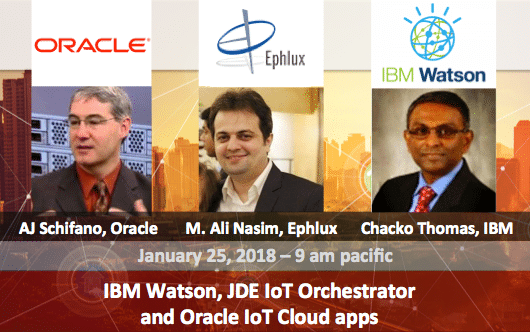 View the recording of this webinar to learn why Ephlux has integrated core JD Edwards modules and business processes with these leading customer experience applications end-to-end while also borrowing features from the competing solutions and building them on top of either JD Edwards or Oracle CX apps esp Oracle Field Service Cloud.